I never really changed icons much as often just seemed to go back to the default, but I found some nice icon sets (colourful) that are comprehensive and go well with dark themes (I think a dark theme is set off well by colourful and tasteful icons). My two favourites are 'vivacious colours' (which has selection of coloured icons depending on theme e.g. 'dark' ones are are lighter in colour so show up with dark theme) and 'pop' icons. I really like the 'vivacious colours'. 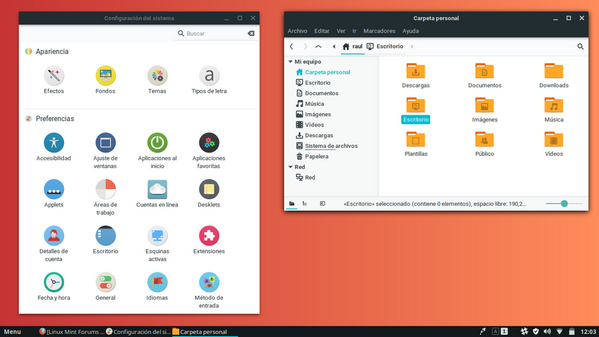 Icons depend a lot on the desktop, Papirus is my favourite for Xfce, on Mate Vibrancy looks really good and on Cinnamon my favs are Numix Circle (but they doesn't look good at all on Xfce's Thunar). It's not available for Mint 18.x / xenial via the PPA. It's there for Mint 19 / bionic. Yep - that did it!